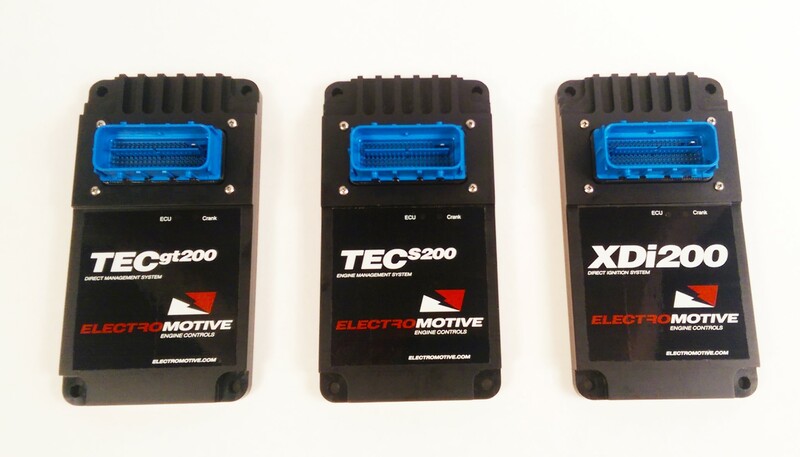 INTRODUCING THE NEW 200-SERIES OF CONTROLLERS FROM ELECTROMOTIVE! 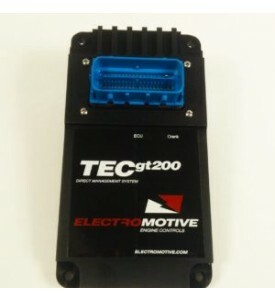 The 200-series of ECUs from Electromotive represent the latest in Total Engine Control and stand-alone ignition from the leaders in ignition control technology. 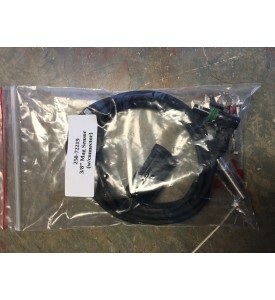 The 200 series ECUs feature many added features including USB communications, waterproof billet chassis design, comprehensive cam control strategies, dual wideband 02 inputs, logic-level coil outputs in addition to our exclusive high-current closed-loop coil outputs, and many more! 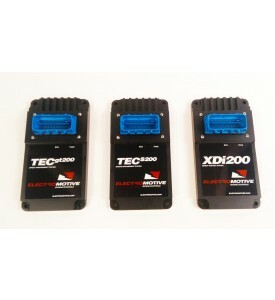 TECgt-200 ECU for Rotary Power Aircraft. 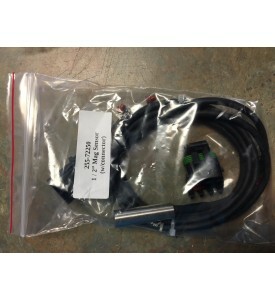 1 x Trigger wheel ( 5", 6", 7.25" or 8.25"
The Larger the better going to the dual pickups.